Contract staffing is not just a singular service offering that you can add to your business model. It provides a variety of ways to help solve your clients’ unique staffing issues. Recruiter gets contract job order and locates candidates. Recruiter negotiates rates with client and candidate. Contractor becomes employee of a staffing firm/contract staffing back-office. Contractor is placed on contract with the intention of eventually being converted to a direct hire. Allows client to “try-before-they-buy” to ensure the candidate is a fit before making the direct hire commitment. Recruiter receives hourly profit for every hour the contractor works AND a conversion fee when they go direct. Contract period typically lasts 6-12 months. Client has a short-term need (3-12 months). They have already located a contract candidate. Client outsources employer responsibility (payroll, taxes, Workers’ Comp, employee benefits, etc.) to a staffing firm/contract staffing back-office. Recruiter earns less hourly income, but because there is no recruiting involved and there is less work! The Internal Revenue Service is cracking down on companies that incorrectly classify W-2 employees as 1099 independent contractors (ICs). Recruiters should educate clients on the difference between ICs and employees. If the client has misclassified ICs, the recruiter can convert them to a W-2 employee and outsource the employment of the employee to a staffing firm/contract staffing back-office. Companies retain or gain the skills and experience of a retired worker by bringing them on as a consultant on a contract basis. 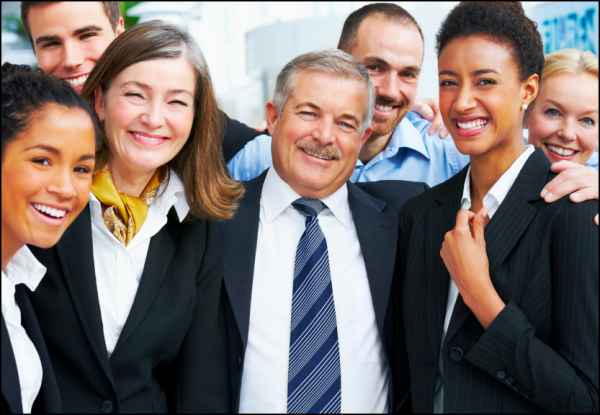 The retiree becomes an employee of a staffing firm/contract staffing back-office. Retirees enjoy the flexibility, supplemental income, and opportunity to remain active in the workforce. This is for college students and graduates trying to gain real-world experience. Clients avoid payroll and human resources issues associated with short periods of employment by making the interns contractors who are employees of a staffing firm/contract staffing back-office. This is a viable alternative to unpaid internships. For more information about the different types of contract placements, call TEC at 888.627.3678.